I hope you find a home soon, Blossom! Hi Blossom! Your orange coat is like the evening sunset! And I love your nose freckles! I wish you a new forever home soon, dear. Hugs. Methinks that your furrever home is just around the bend in the river, Blossom! 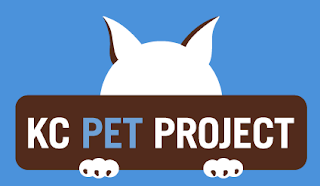 You are adorable...sending purrs that you get your home soon! How sad she is still there. I hope this beauty gets a forever home soon. This is desperate. I'd take her, medecine and all in a total heartbeat. What. Is. Wrong. With. People. Blossom we are purring you find your forever home soon. We shared you on Twitter. 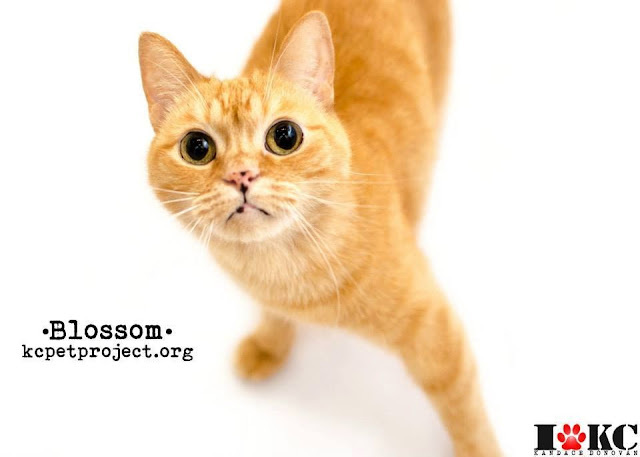 Oh Blossom, we know how important it is for ginger girls to have special homes with special families. We're surprised your forever family hasn't arrived yet so we'll send out our adoption vibe purrs so they will get on the ball! Blossom we are purring and praying that someone special comes along soon for you beautiful!!!! 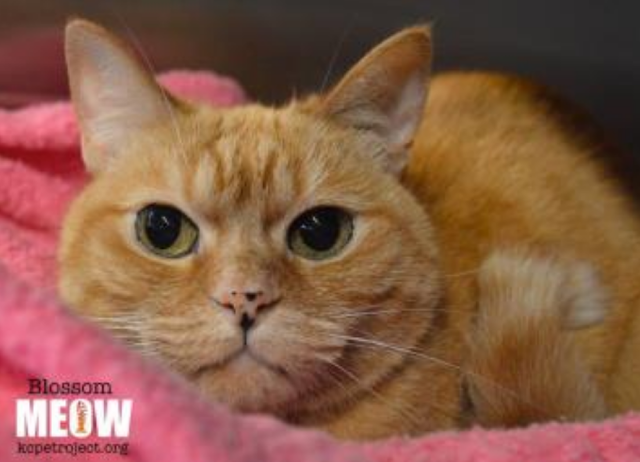 What a gorgeous ginger girl with SWEET freckles on her nose! How could someone pass her up - she needs a forever and we hope like crazy she gets it!